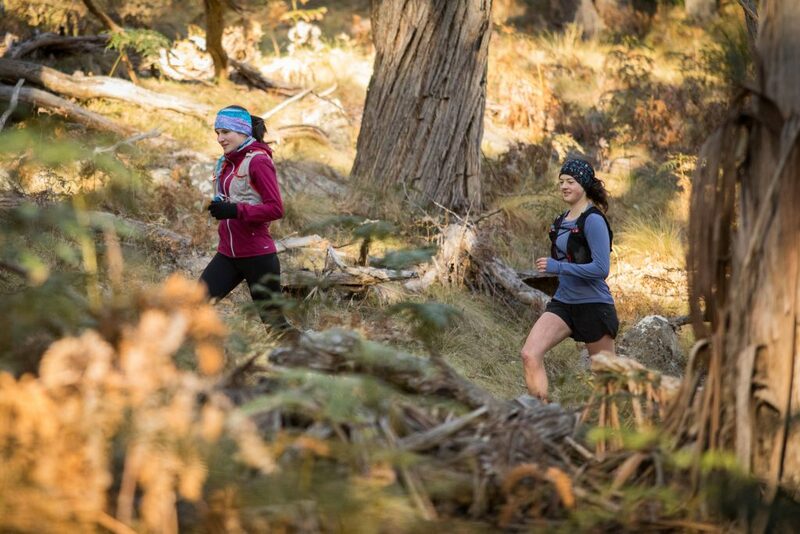 01 Jul Duval Dam Buster trail run – inaugural event! 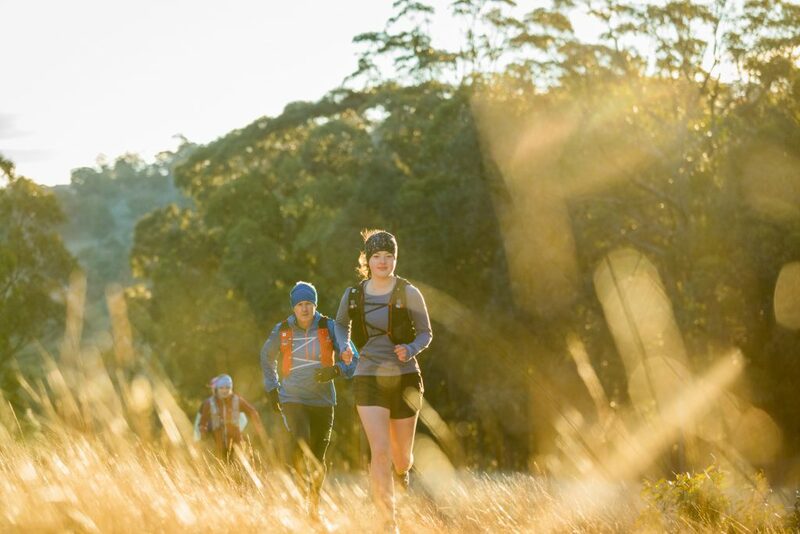 The Duval Dam Buster Trail Run (DDB) consists of three trail running events within the Mt Duval and Dumaresq Dam areas. 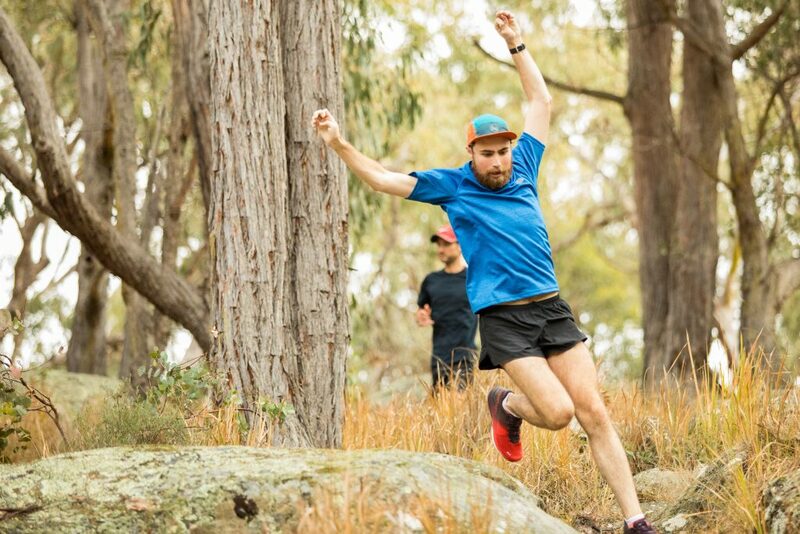 The event is organised by the DDB committee consisting of passionate trail running locals and interested community members. All committee members are volunteers. 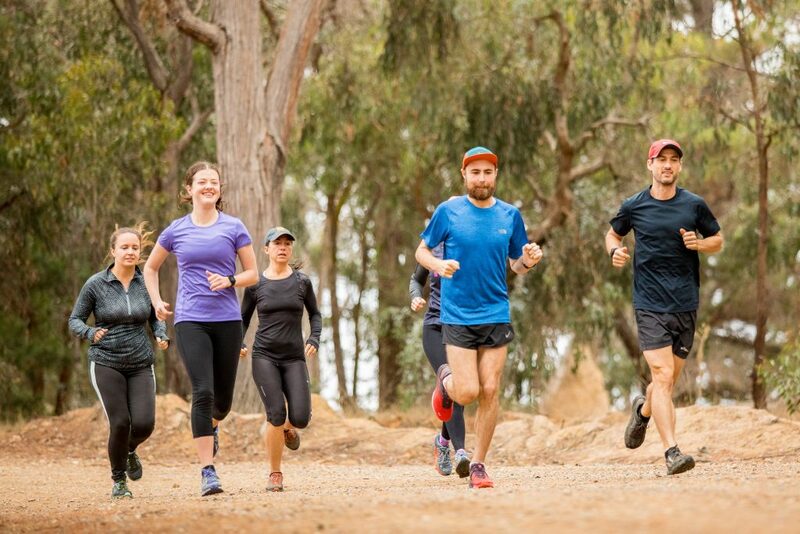 The event will be hosted by Armidale Athletics Club Inc, and we’re proud sponsors!